We are an online payment gateway, specializing in simplifying the payment process for your organization. Since 1997, over 700 businesses and government agencies have looked to us to deliver feature-rich services and solutions that are cost-effective, reliable, and secure. We specialize in the design and implementation of industry leading gateway solutions for e-payment processing. 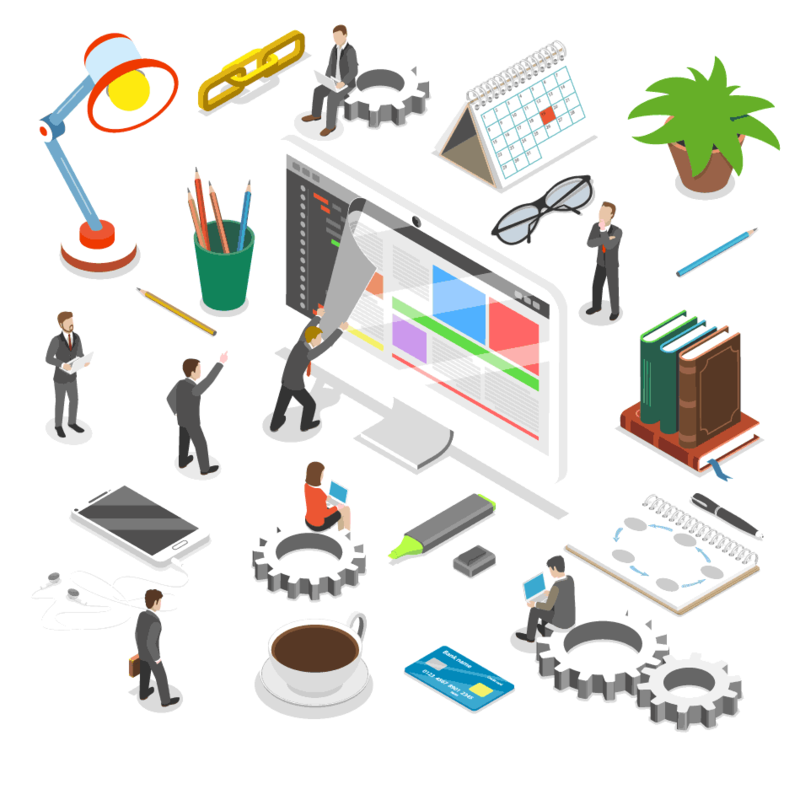 Our solutions allow businesses and governments to transform operations, improve information systems, and create new strategies for practical, efficient service to clients. Even though we are a national leader in the ePayment industry, we are a small, locally owned business. This allows us to provide friendly customer service and regular interaction with our customers from our headquarters in Poland, Ohio, which sets us apart from large gateways. No other payment gateway offers the same combination of a big corporation’s industry leading technology with the dedicated service and support of a locally owned business. We have a lengthy history in servicing many government agencies with secure payment processing. Though most notably in our home state of Ohio, we have deployed applications in various state government agencies throughout the United States. With the evolution of the Central Payment Portal (CPP) suite of products and services, the Healthcare sector was a natural progression due to the centralization of data within CPP. With legislative changes, the healthcare market started merging within itself, and required a need to be able to take multiple formats of the same information, to be displayed in a singular dashboard or format. Our payment gateway offers a seamless solution for customers needing visibility into their multiple location, sometimes multiple state, organizations. We have grown our Healthcare footprint with partnering with national clients such as; Covenant Surgical Partners, Franciscan Missionaries Our Lady Health System, Gila Regional Medical Center, Heritage Valley Health Systems, and Robert Wood Johnson University Hospital. We offer our services to other markets outside of healthcare and government. Providing solutions to insurance, utility, collection companies, and tax associations; to name a few. We have partnered with other industry leaders to offer the best solution, unparalleled security standards, and a robust product offering. As a designated PCI-DSS Level 1 Service Provider, we maintain the highest level of security standards to ensure that our customers have peace of mind in knowing their sensitive data is secure. 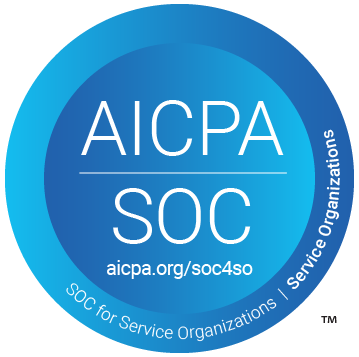 We are a Microsoft Silver Partner, as well as SSAE18 TYPE II certified. In the fall of 1997, CBOSS deployed our Online Application Development segment, largely in part to our first RFP win with Northeast Ohio (NEO) Job Services. In the fall of 2000, CBOSS began its relationship with Ohio Bureau of Motor Vehicles (BMV), launching the online application OPLATES. This was the first of several RFP awards for CBOSS regarding Ohio BMV. In the fall of 2002, CBOSS was awarded an RFP for the City and County of San Francisco. In 2004, CBOSS began working with the State of Wisconsin. In 2007, CBOSS further strengthened their partnership with the State of Ohio with the execution of the State Term Agreement. 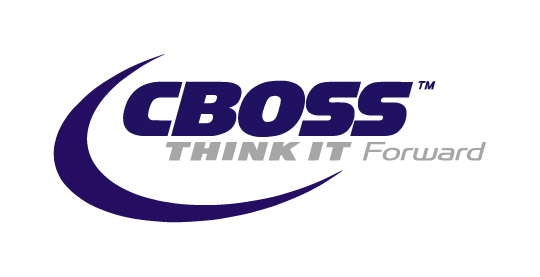 In 2011, CBOSS was awarded an additional State of Ohio contract from the Office of Information Technology (OIT). In 2013, CBOSS was awarded an RFP for the State of Minnesota. In 2015, CBOSS and the State of Ohio advanced their partnership from the State Term Agreement to the State’s Master Cloud Services Agreement. In May of 2016 CBOSS releases the New Central Payment Portal application. In November of 2017 we began using TeleCheck verification services to add an extra layer of fraud prevention as part of our Central Payment Portal offerings. That same month we were awarded an Enterprise ePayment Gateway Services contract with the State of Ohio. We released our CPP Wallet feature in April of this year. Two months later, in June, we rolled out our own EMV chip reading devices. In July of this year our Enterprise ePayment Gateway Services contract with the state of Ohio began and we partnered with Iron Mountain to upgrade our data center security.